This 3.5" diameter soccer ball will help your star through the night. 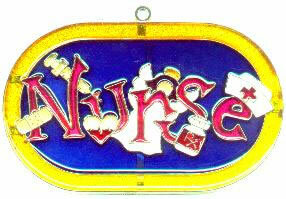 This 3.25" wide by 3.5" tall night light is a great match for the slugger in your life. Don't forget to pick a background color. 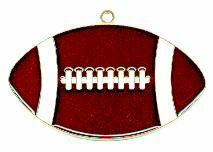 This 3.25" wide by 3.5" tall suncatcher is a great match for the slugger in your life. Don't forget to pick a background color. 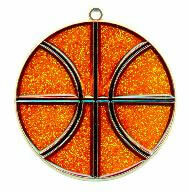 Our baseball suncatcher is 3.5" in diameter. Don't forget to decide the color of the outer ring. 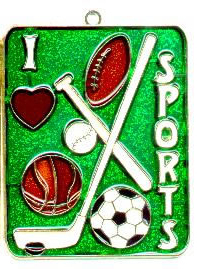 A great way to show that you like ALL the sports. Available with a blue or green background.